A beloved family home; middle-class parents at odds; a large group of siblings including a black sheep son. No, this isn’t Anne Tyler’s recent bestseller A Spool of Blue Thread but the latest from Ann Packer, drawn from the same school of sensitively-observed contemporary domestic life as Tyler, but with a slightly more abrasive edge and a degree less luminosity. Packer’s family are the Blairs, benign patriarch Bill – a pediatrician, scarred by war memories but now kindly, verging on saintly – and his increasingly unhappy wife Penny, whose four children amount to one more than she had been promised and collectively more than she can truly handle. Three of the children’s names begin with R (Robert, Rebecca, Ryan) and the fourth is James. Their home is the house that Bill built in Portola Valley, California. Three letter R’s have been drawn in to the cement of the house’s foundation, leaving latecomer James doomed to be forever the outsider. The Children’s Crusade considers children from many angles (although no kind of material discomfort). 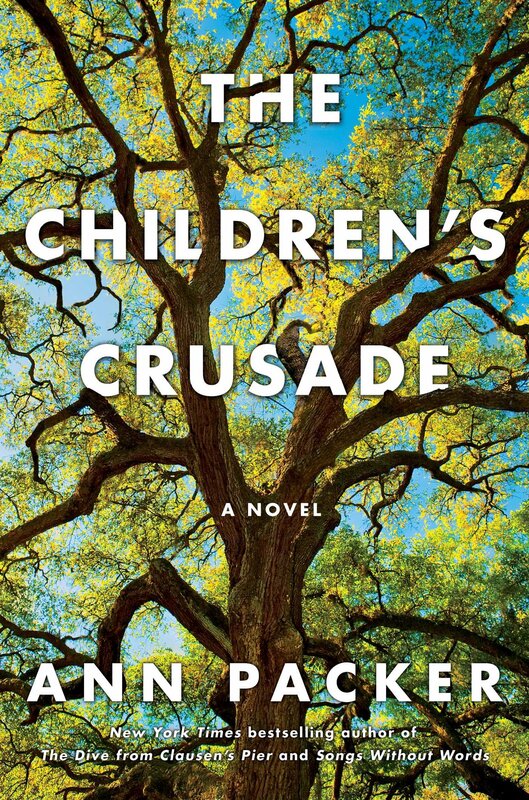 This is a middle-class novel expressly about parenting, the flaws imbibed, the good intentions, the nature, the nurture. Preternaturally adult Rebecca, who seems destined from babyhood to be a child psychologist, brings aspects of formal analysis to some of these considerations. Bill meanwhile has laid down the abiding precept that ‘Children deserve care.’ And at an essential level the Blair children are well cared for, but at another their differing psyches and sensitivities result in different experiences of their parents. Penny, a late-blooming artist, drifts away from the rest of the family in stages, eventually moving out altogether, to a separate studio on the property. The three R children take this more or less in their stride, but restless James, who never felt wanted, simply adds it to the list of offences. Narrated from multiple perspectives across a number of years, Packer’s latest delivers the kind of smooth storytelling and engrossing family cross-cutting that will satisfy many readers. Both the children and the parents are given ample individual space, the former group seeming less plausibly individual than the latter. 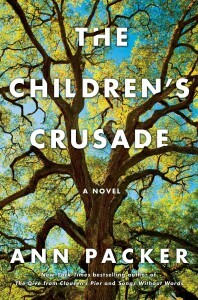 Combining two favourite American subjects – children and redemption – this novel is likely to appeal to many reading groups. And in truth it is a smooth, absorbing, if not especially profound, version of family analysis that distracts often, exasperates only occasionally and delivers a cleverly neat conclusion. Definitely one for the beach.